Netflix has been an amazing sensation on social media for being known to be a great escape on weekends where you have nothing to do. It’s a great way to organize shows and movies you want to watch and the best way to spend your free time. This streaming service receives a 5/5 rating. The streaming service has been know to carry older titles, but has also come to create their own award winning shows and comedy specials. These include House Of Cards, Orange Is The New Black, Hemlock Grove, and Marco Polo. All of their content ranges from many genres and tastes, making it tend to be more liked by people and popular than other streaming services. 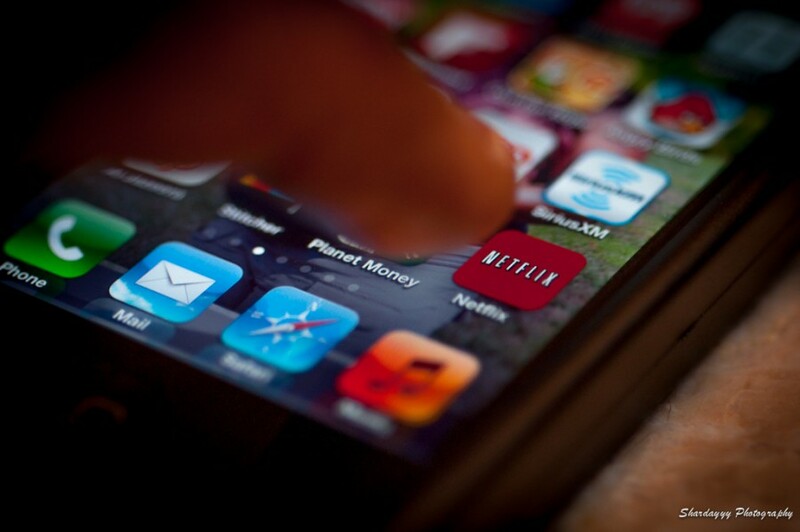 Netflix can be very convenient, as you can stream it on smartphones, tablets, laptops, or any device that can connect to the internet. The streaming service even does you the favor of recommending shows/movies based on other things you’ve already watched. When you are overwhelmed with all the TV shows and movies you want to watch, but don’t have time to watch, you can simply add it to “My List” and never have to try to remember the title again. Though Netflix makes it easy to view so much content, a lot it isn’t very new. Sometimes you have to wait almost a year after the season of a show has already been released on television. So if you’re now ready to jump on the Netflix bandwagon, or already have, here are some of my recommendations that are easy to binge watch or at least keep you entertained for hours: Moonrise Kingdom, The Killing, Nightcrawler, The Shining, Lost, The Office, How I Met your Mother, and any and every stand-up comedy special that Netflix has ever released. Enjoy!